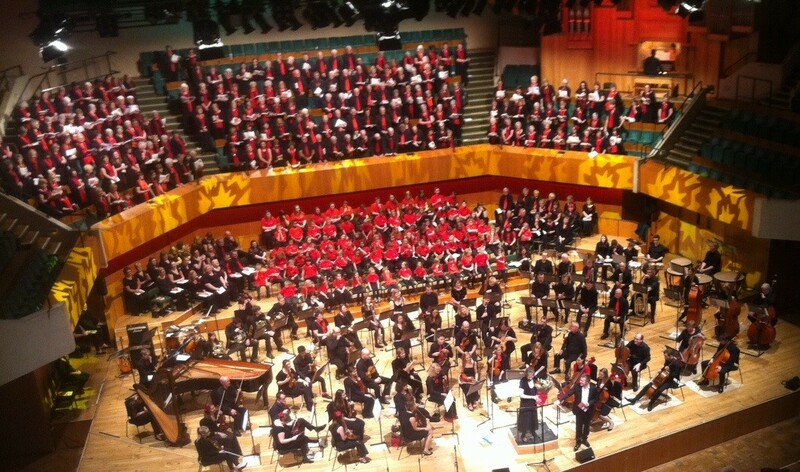 THREE acclaimed choirs will combine forces to celebrate the festive season in style at St David’s Hall this Saturday (5 December) in The Promise of Christmas concert. The Cambrensis Choir & Orchestra, the St David’s Praise Choir and The Promise of Christmas Youth Choir will also share the stage for two special performances at 3pm and 7.30pm. Expect the usual feast of family favourites plus traditional carols, and be prepared to sing along! The Promise of Christmas Youth Choir will only be performing in the 3pm show, but the evening concert will feature even more carols, so you can’t lose with either! Don’t miss these festive treats for the whole family! Tickets are priced £11 and £13. Under 12s are priced £5. Under 16s, over 60s & disabled people are entitled to £1 off.